This movie paints a picture of a young woman’s perseverance and determination while struggling with the isolating challenges of autism at a time when it was still quite unkown. 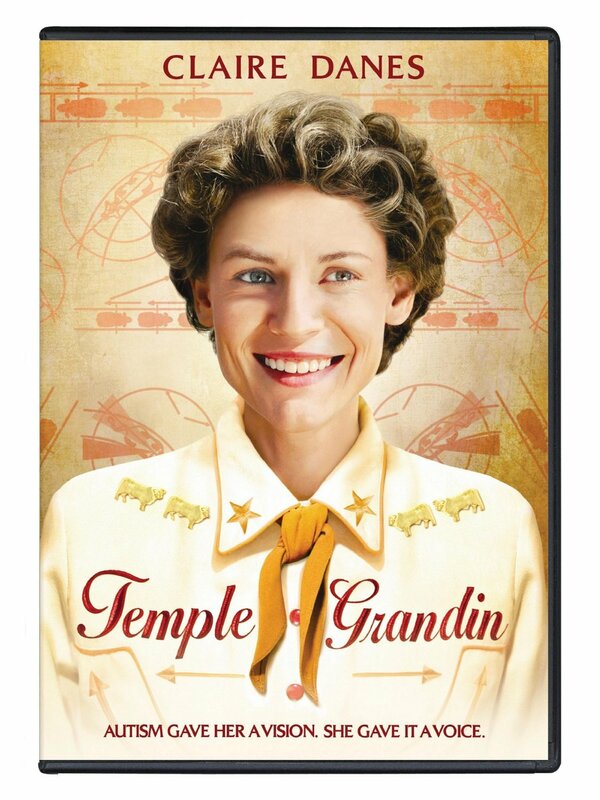 This entry was posted in Other/Miscellaneous, Our Library and tagged Autism Spectrum Disorder, DVD, Temple Grandin. Bookmark the permalink.